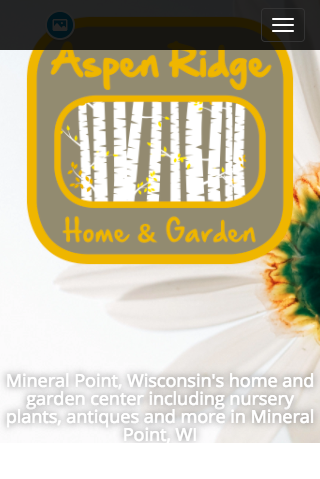 Hi, the website I’m looking for help with is https://aspenridgemineralpoint.com/ and I am looking to see – I am using a square logo and I would like the logo size to be proper in size – right now it’s HUGE which is my bad and I need to fix. Can you let me know the proper dimensions for a square logo for use in this Arcade theme? The blog I need help with is aspenridgemineralpoint.com. If you resize it to around 300 pixels it would look great. Great – I will try that and provide feedback on the outcome. Also – I have read in other theme forums that if we use a filesize double the dimensions then resize with CSS that is better for retina displays? The other question I have @cbavota is – if you look at the thisiphone screenshot https://cldup.com/7gALs7LLSy.png , the top of my logo is cut off by the nav menu, do I just add more margin to the top of the logo in the image file (PNG) or is there a correct/better way to move this down using CSS? That should make everything look better. As for the retina image question, that answer is yes. The topic ‘Logo size’ is closed to new replies.